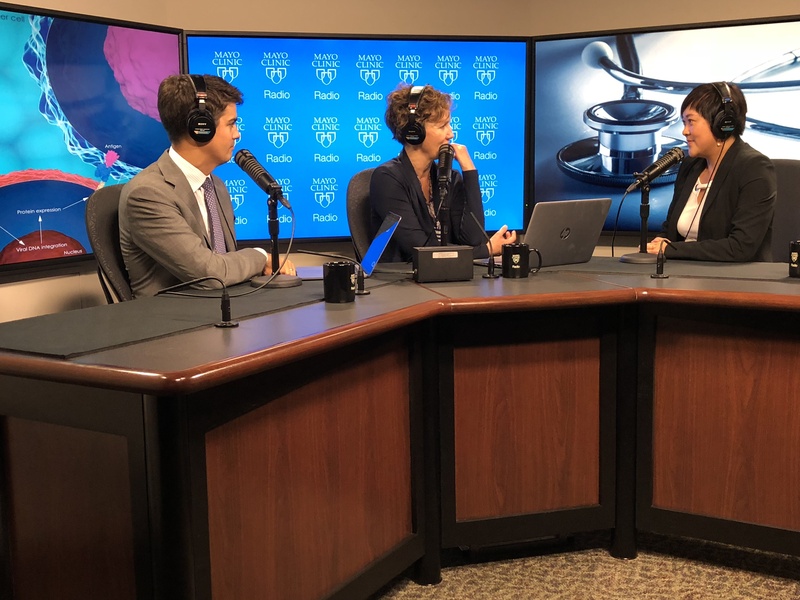 On the Mayo Clinic Radio podcast, Dr. Yi Lin, chair of the Cellular Therapeutics Cross-Disciplinary Group at the Mayo Clinic Cancer Center, explains how chimeric antigen receptor T-cell therapy (CAR T-cell therapy) works and where the research is headed next. Also on the podcast, Dr. Charanjit Rihal, an interventional cardiologist at Mayo Clinic, discusses treatment and prevention of coronary artery disease. And Dr. Nipunie Rajapakse, an infectious diseases specialist at Mayo Clinic, shares tips on how to help kids avoid common infections.